​ NCATV is a non profit organization ran by volunteers from the surrounding area. 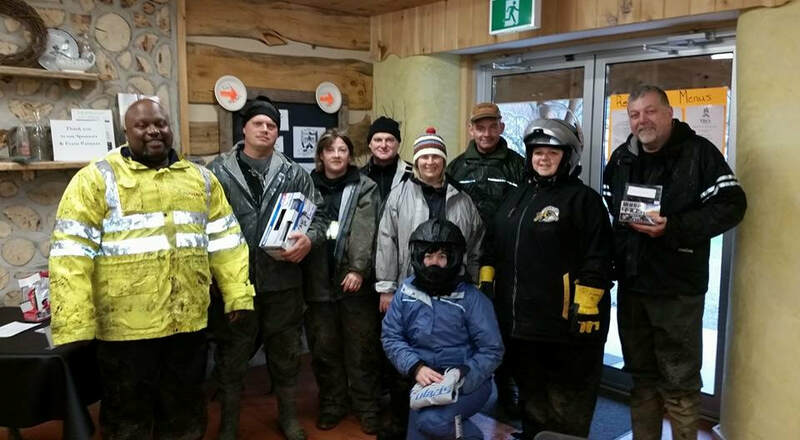 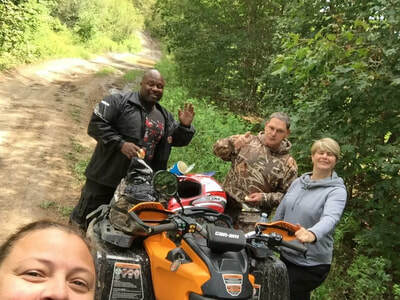 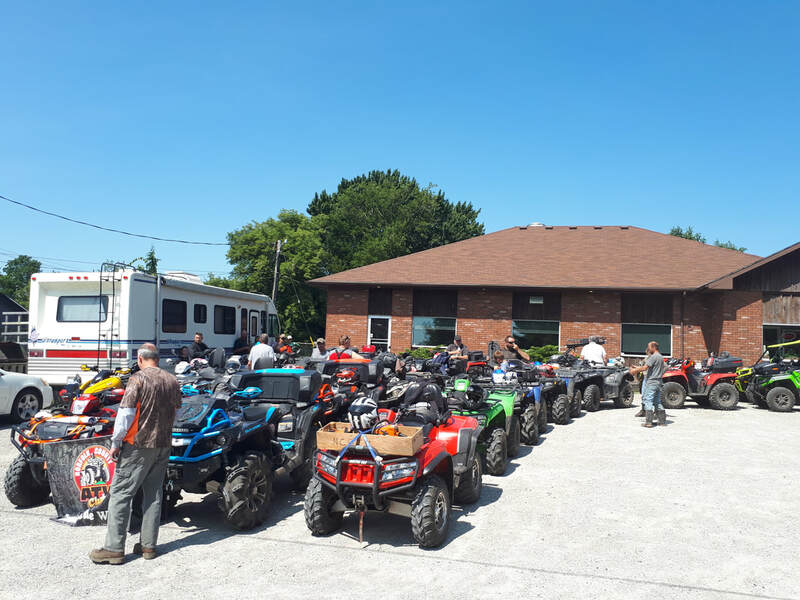 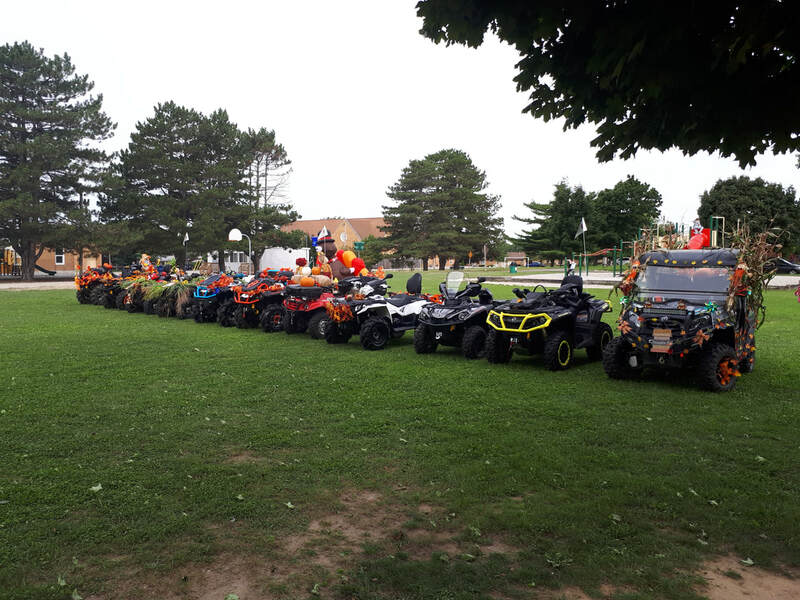 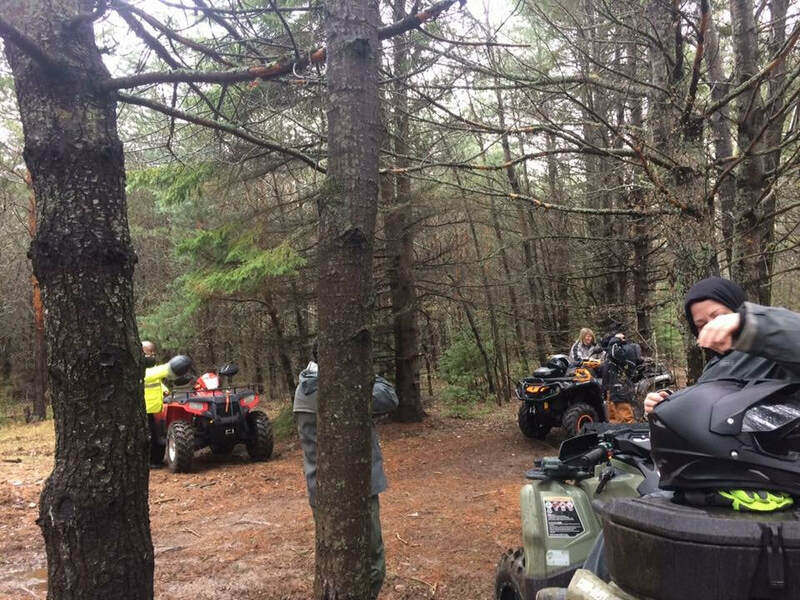 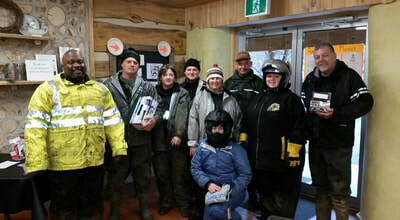 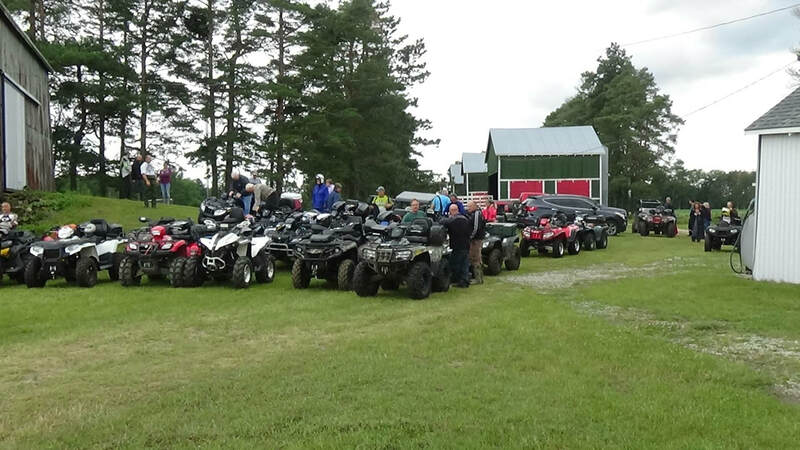 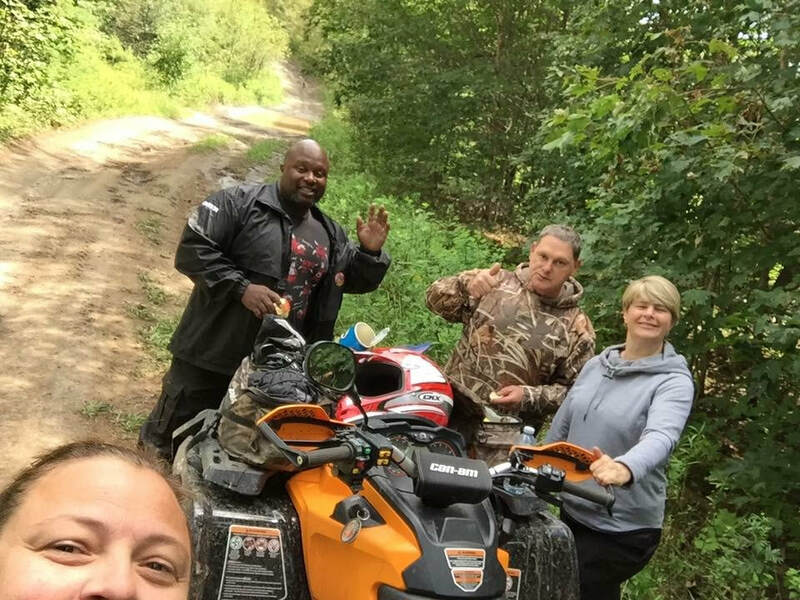 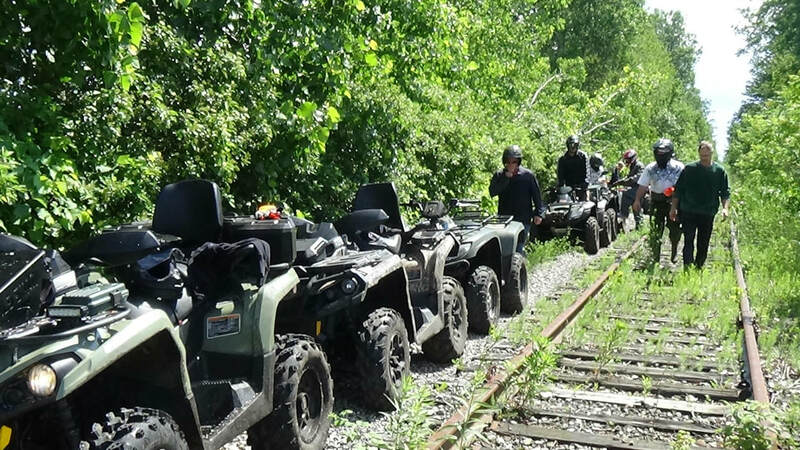 ​​Our members organize weekend rides all across Ontario, for a fun weekend away or to support other clubs with their fundraisers (toy drives , food bank drives etc). 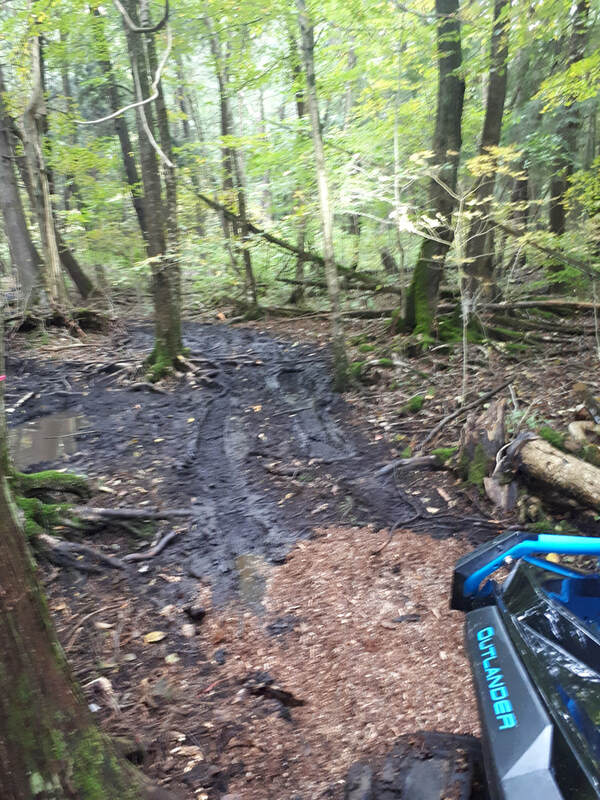 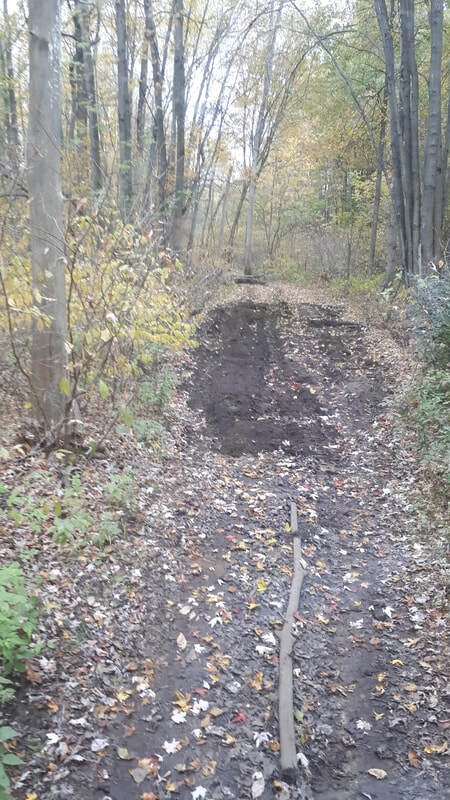 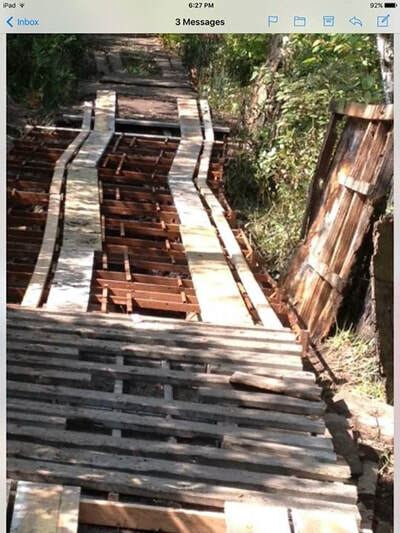 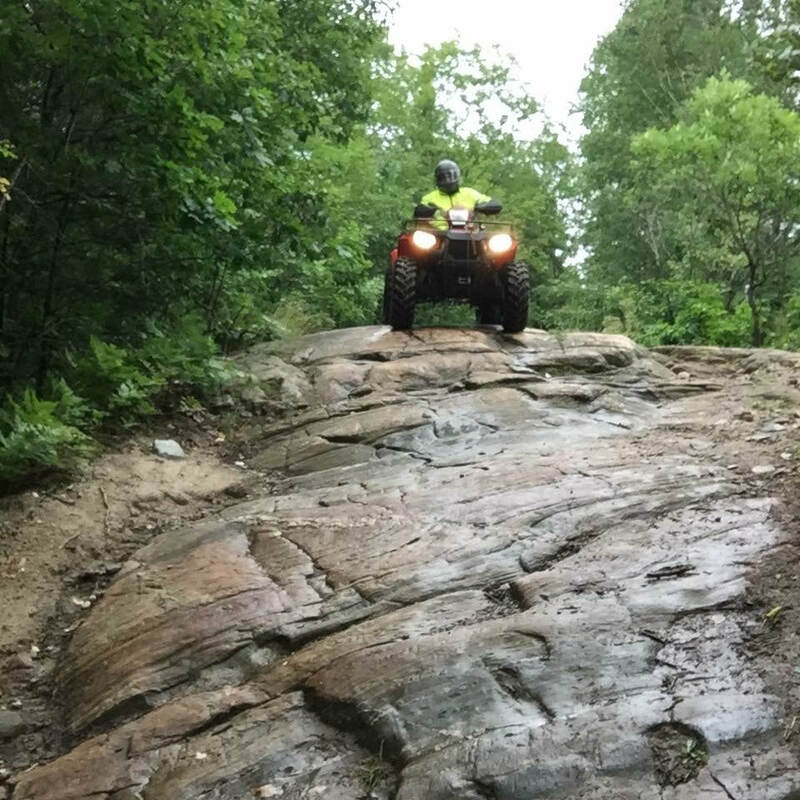 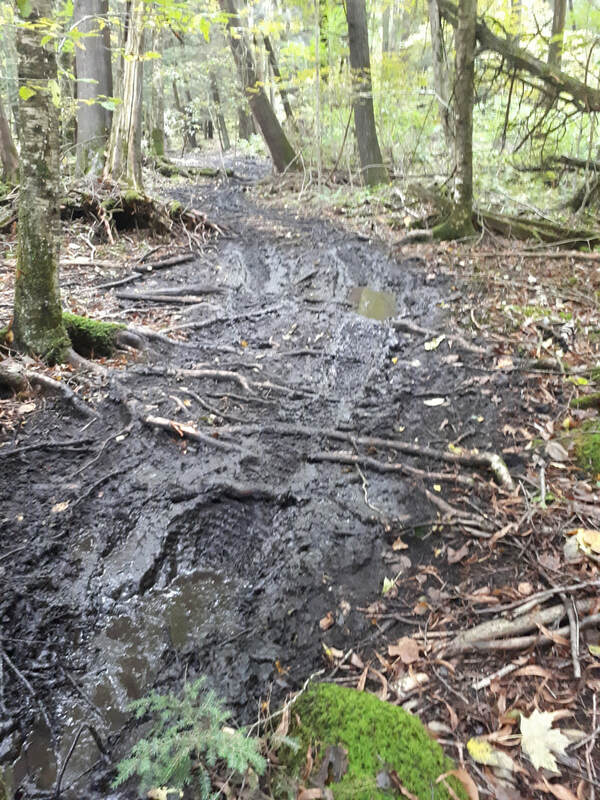 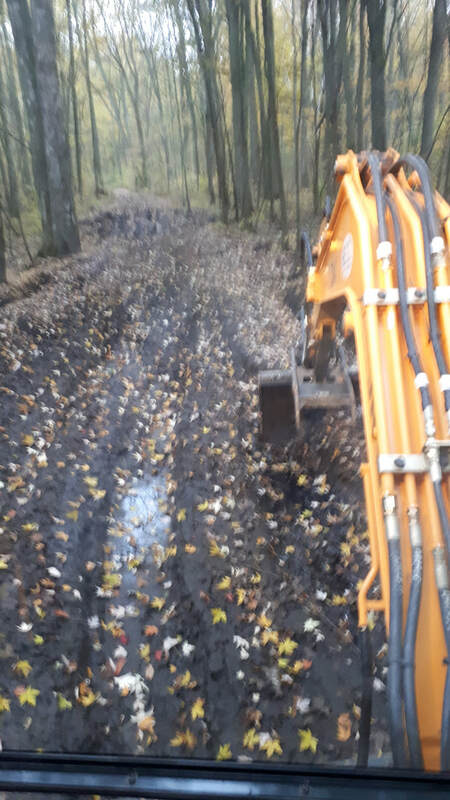 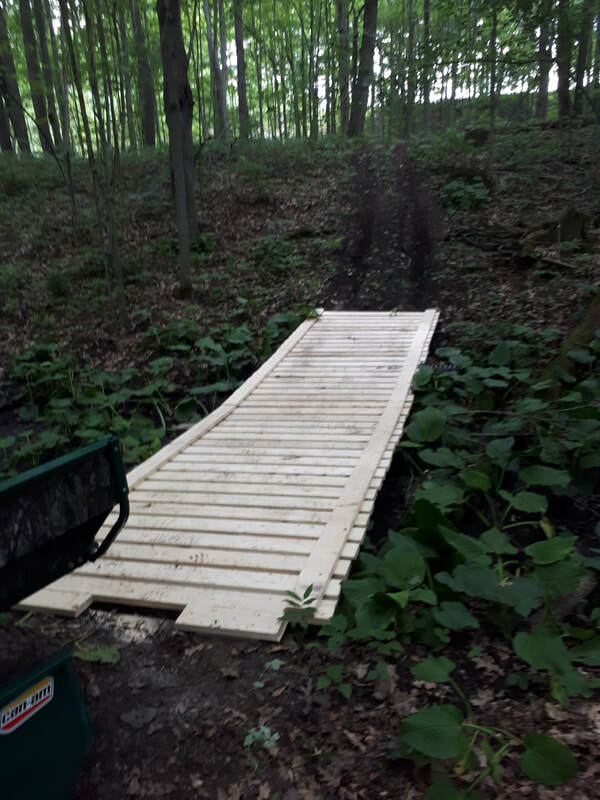 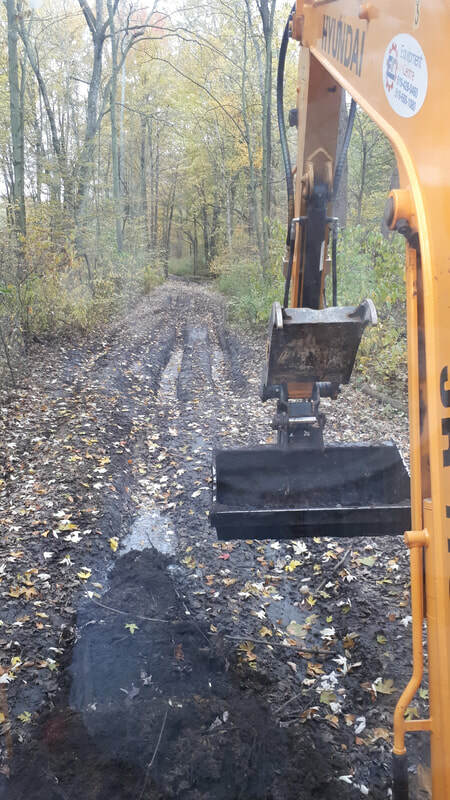 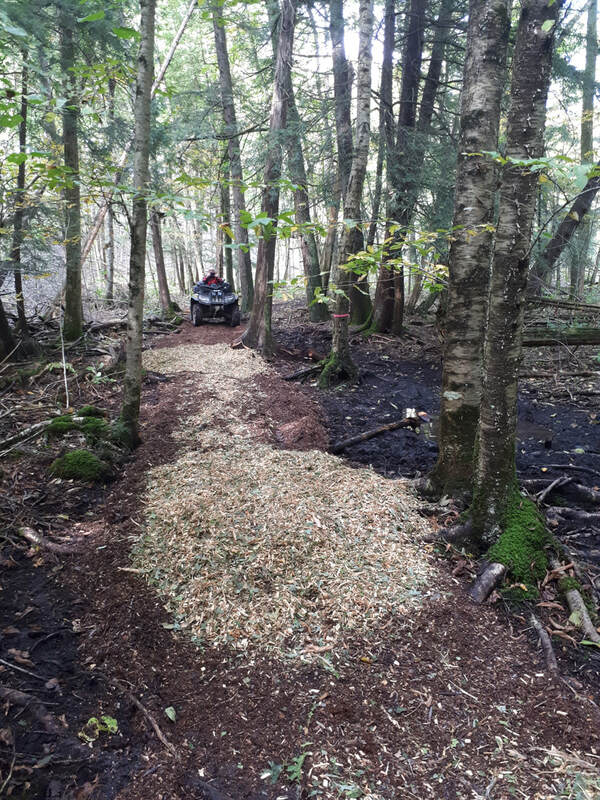 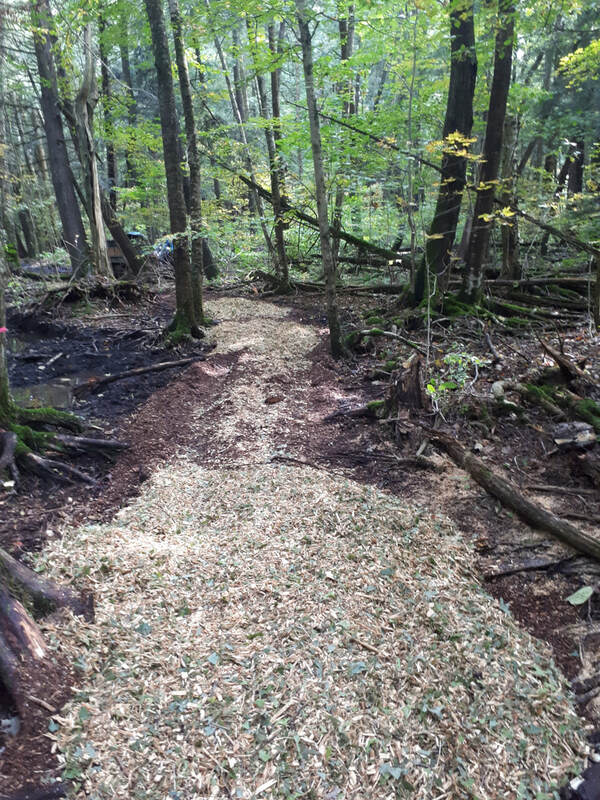 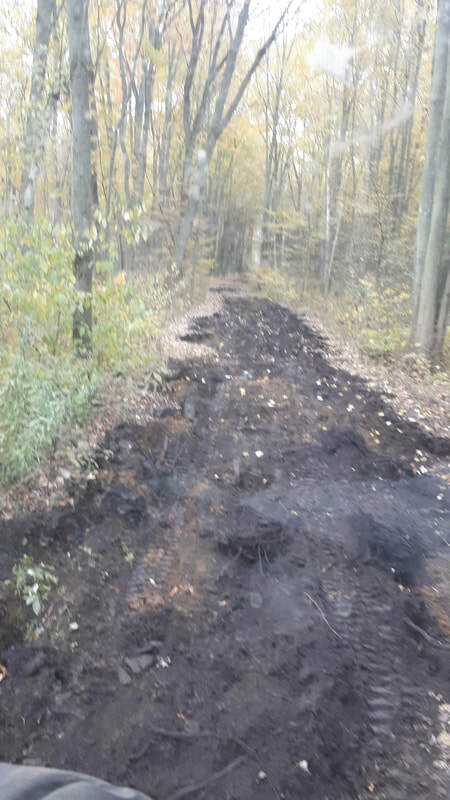 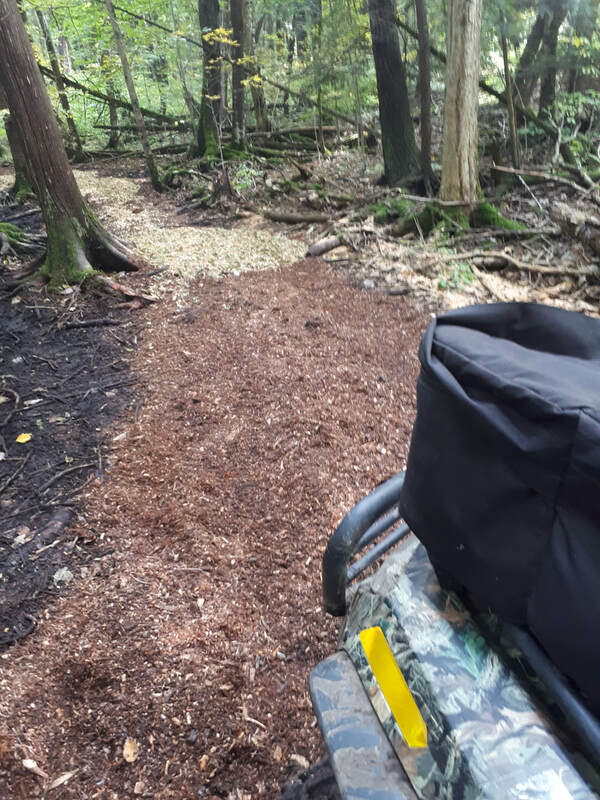 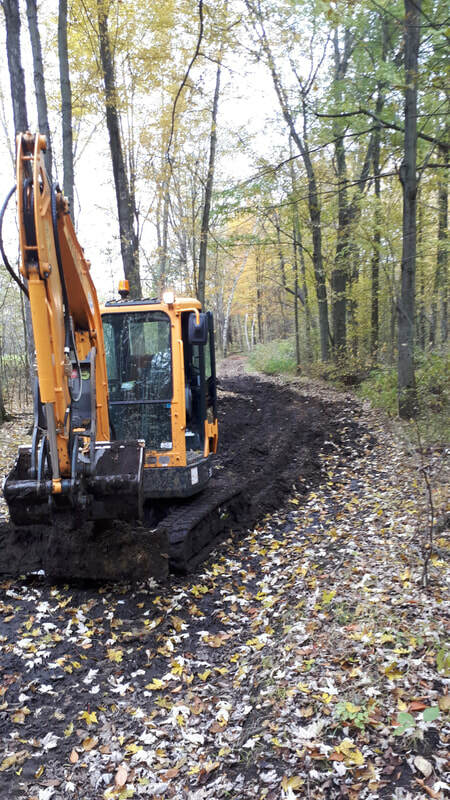 Most of our trails are 60" wide and will accommodate ATV's and side by sides. 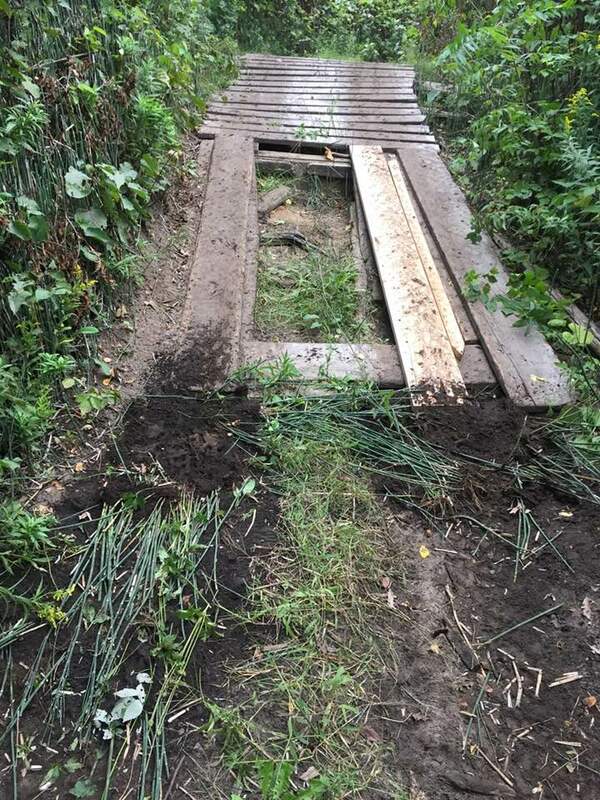 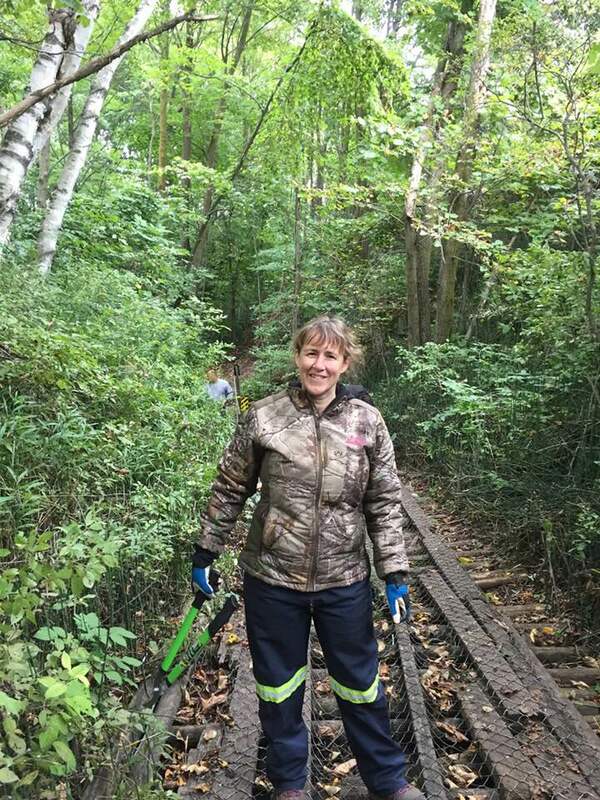 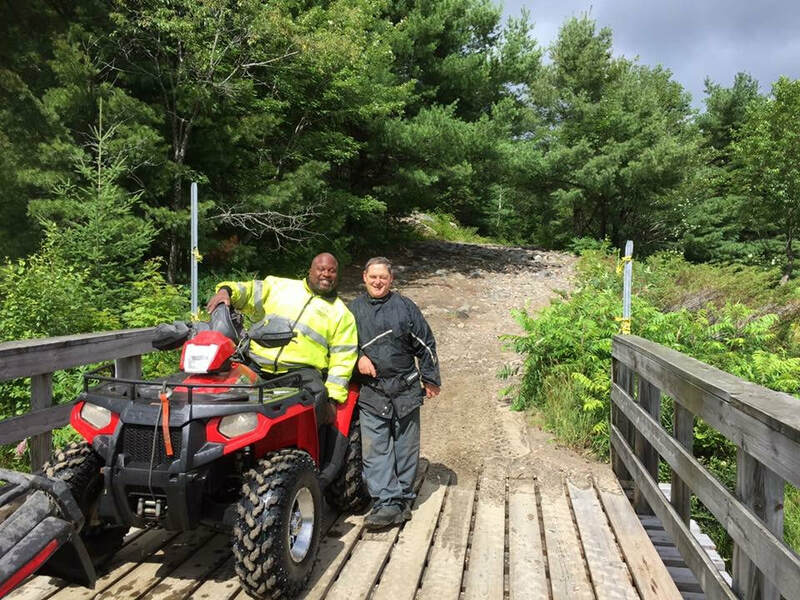 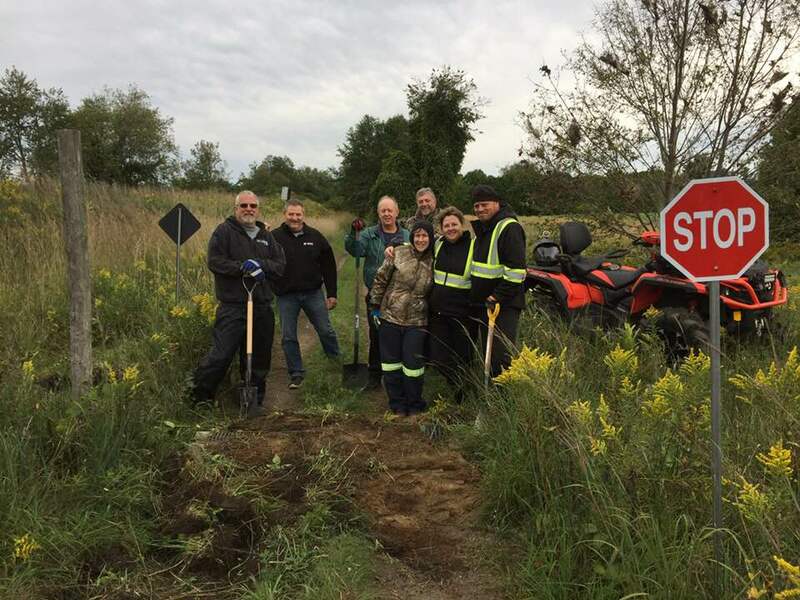 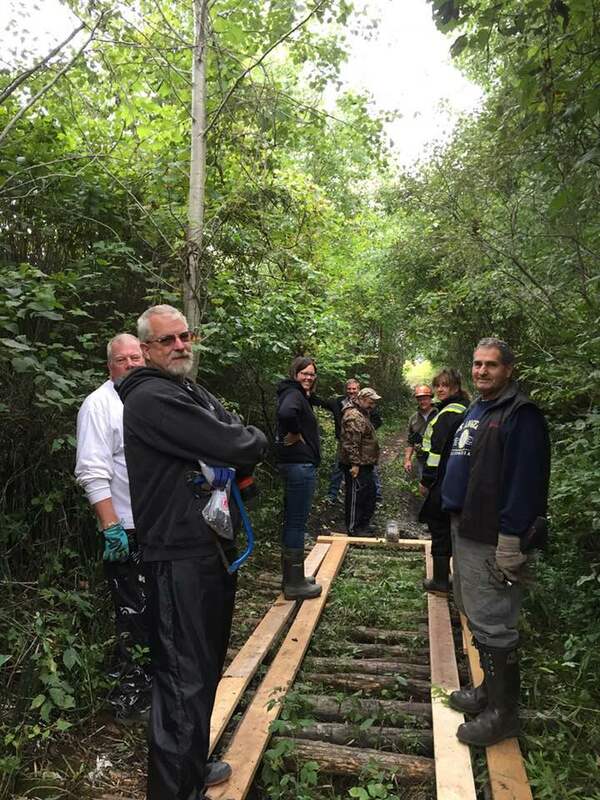 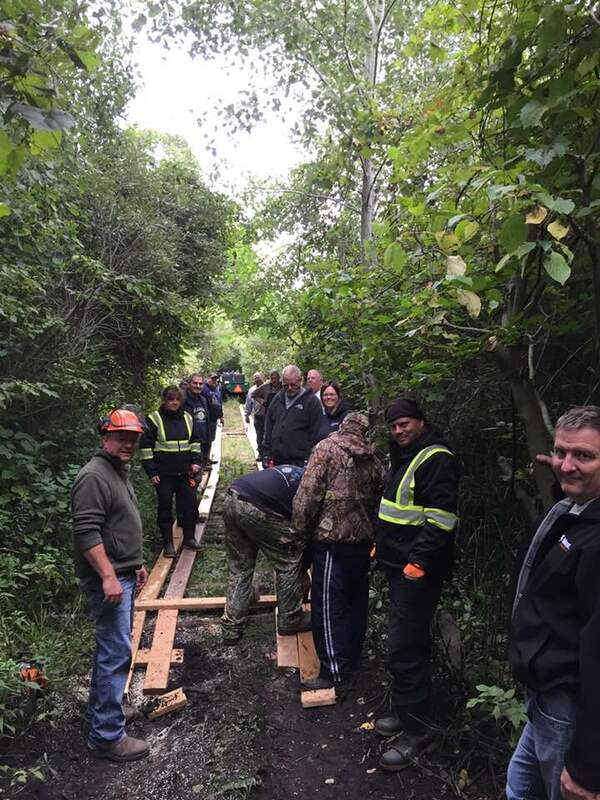 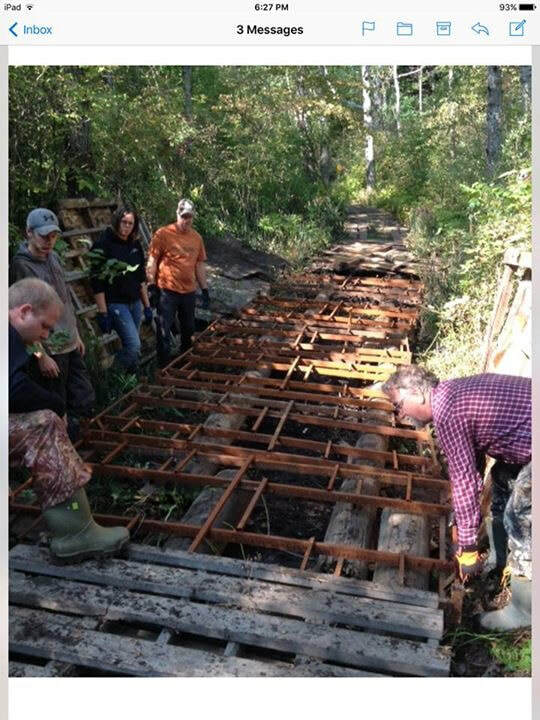 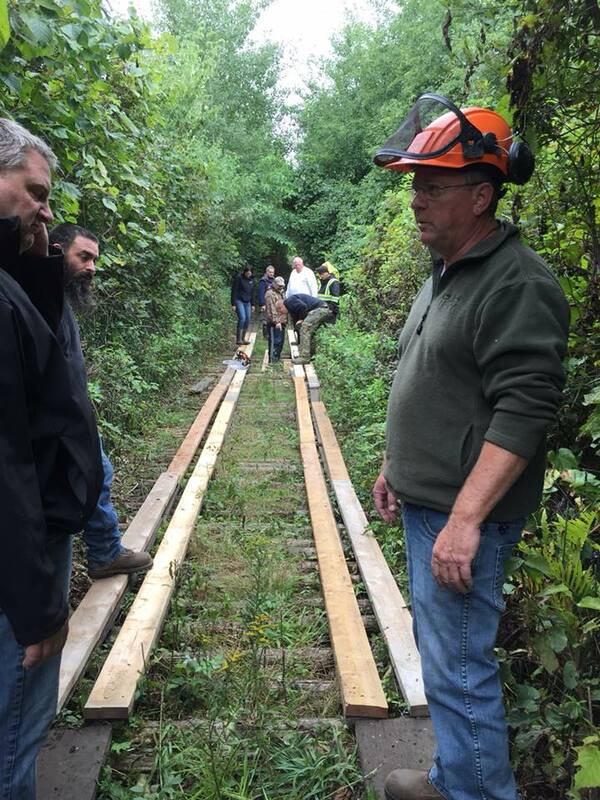 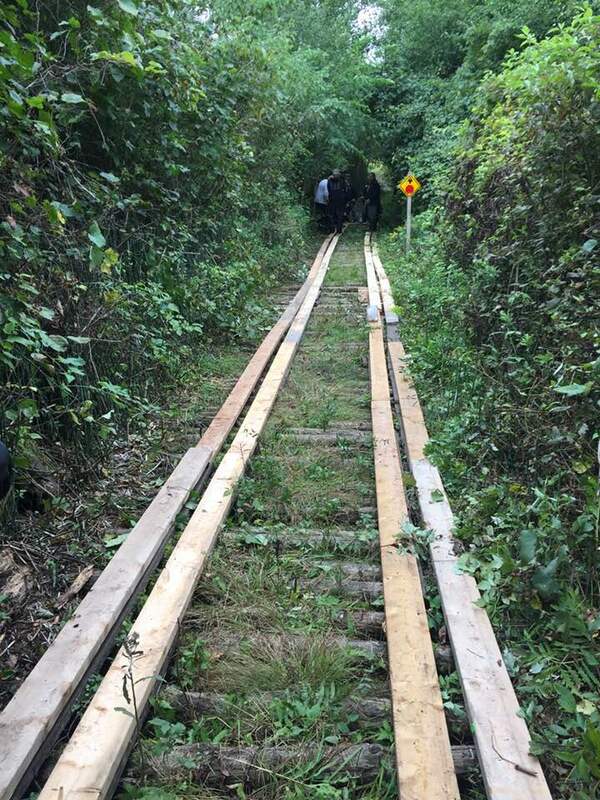 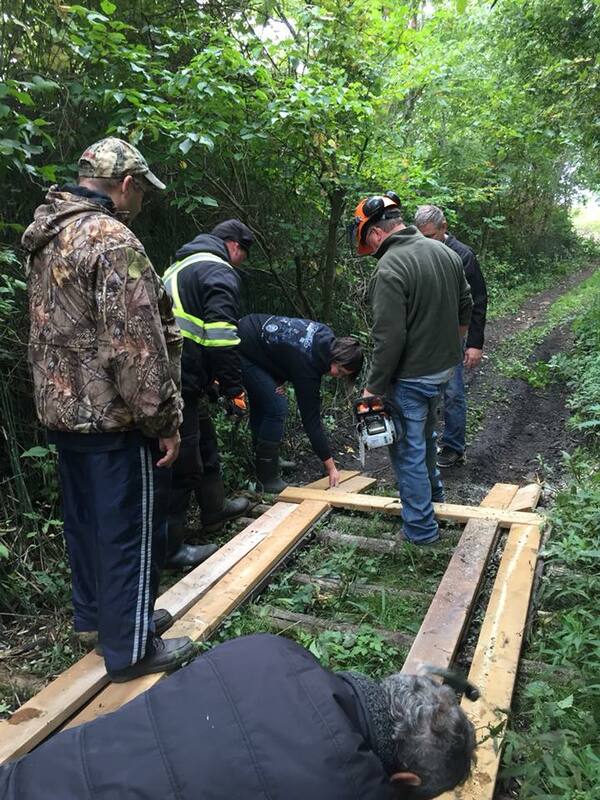 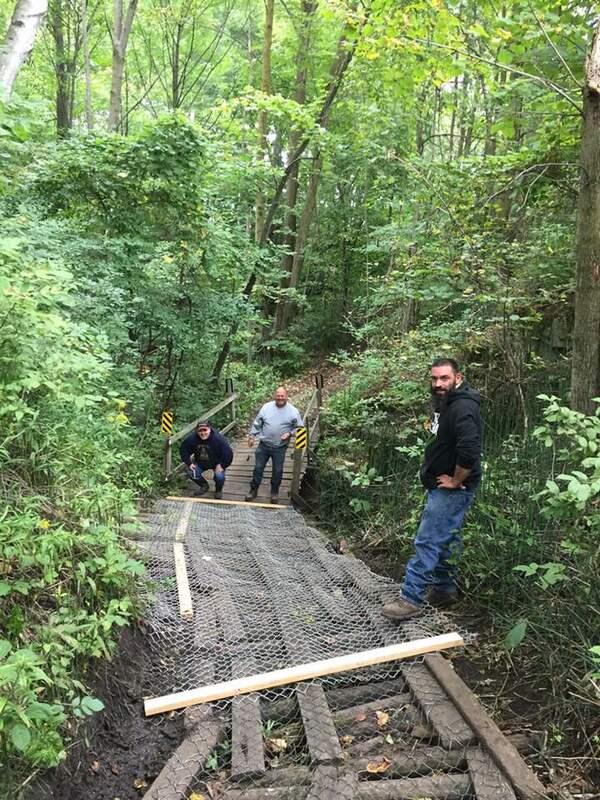 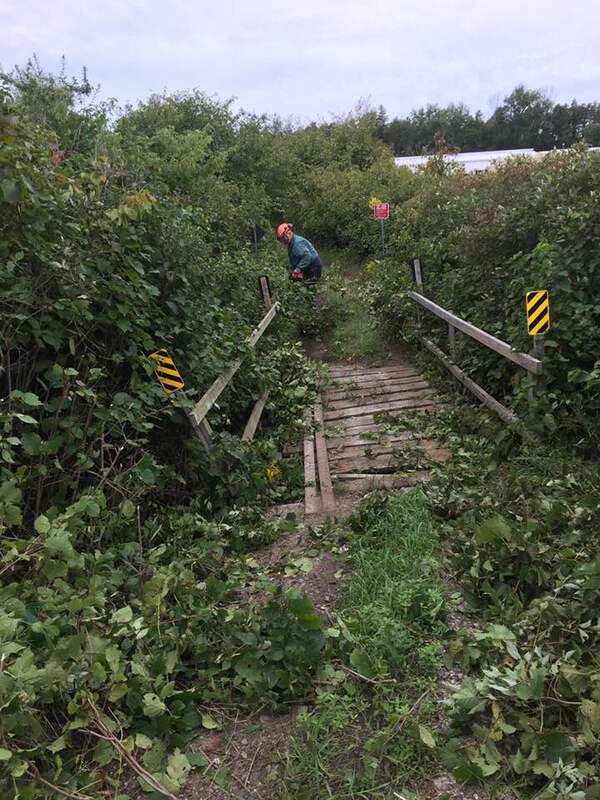 NCATV Club promotes the rehabilitation of our trails, which is made possible by our Trail Maintenance Committee and all our members who volunteer their time. 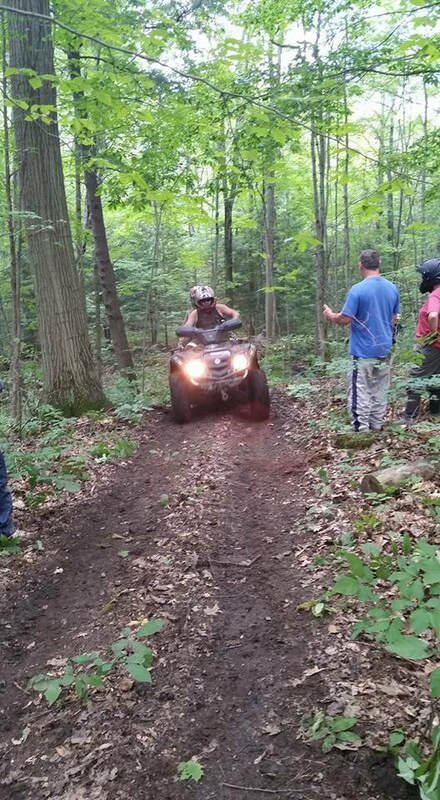 We respect our neighbors, the property where we are allow to ride and the community that surrounds our trails. 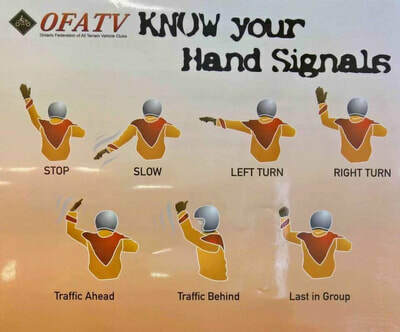 Q-How do I volunteer? 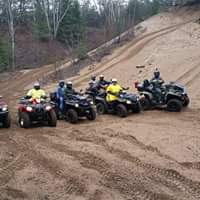 A-NCATV has work parties which are listed in the events page. 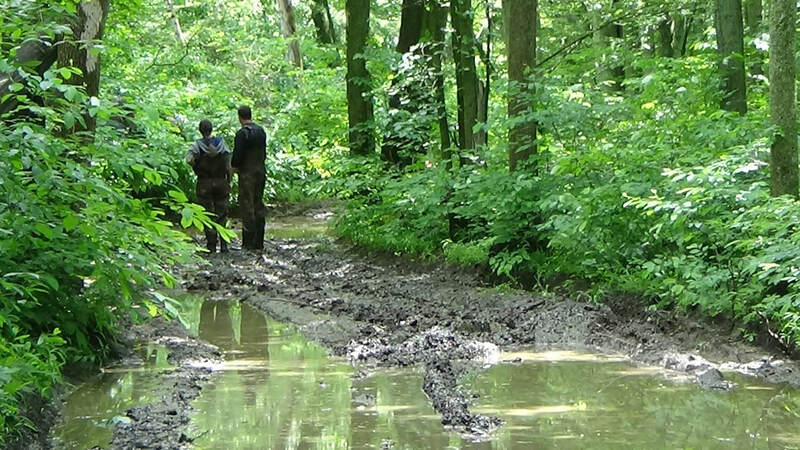 Also a reminder email is sent out to all members a week prior. 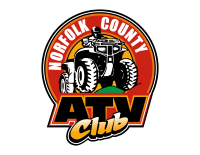 Any help is greatly appreciated, /NCATV relies on all members to keep the club functioning.